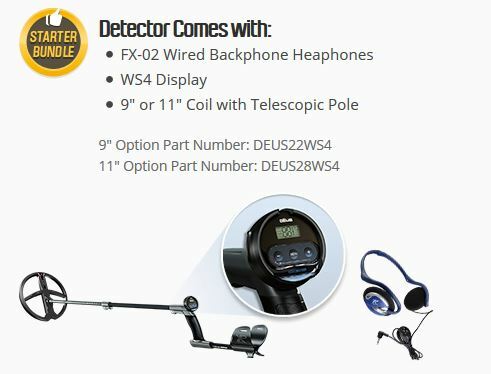 XP Metal Detectors are becoming a really big name in the USA, the Deus has quickly earned the respect it deserves from the American relic hunter, they have seen the way XP has conquered so many countries in such a short time, most of Europe can’t be wrong. If you’re not using an XP….it’s time to pay attention. Earlier I talked on Skype and said hi to their great team who work very hard behind the scenes, we talked about metal detecting in the US. It was clear to see these guy have great enthusiasm, passion for the hobby and very much respected amongst the US metal detecting community. I wanted to congratulate them on the XP America’s website…. it really impressed me, it is packed full of information and very easy to navigate which is hard to find these days. If you are a civil war relic hunter, nugget hunter, shallow water hunter, beach or park hunter this web site will answer all of your XP questions and find a detecting package to suit your needs. We talked about the XP Deus and how quickly it has become the new “Go to” detector and the machine of choice for many seasoned hunters out in the US. They went on to say they are having a constant stream of dealer requests, XP is going from strength to strength despite very strong competition from other brands. 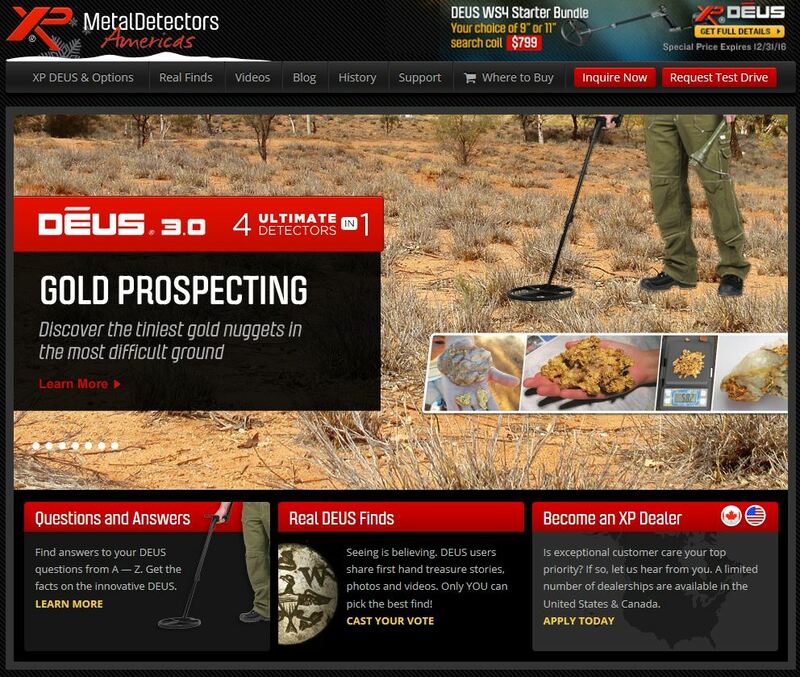 During our interview we talked about how different metal detecting in the US was so different to Europe, however the US detectorists very quickly picked up on the Deus format and began to understand its language, with the availability of excellent video’s and hands on tuition by people like Andy Sabisch some fantastic finds are being reported from Deus users. XP Americas confirmed XP warranty repairs were cariied out in the US and were very rare, customer service had an excellent customer feedback rating. Hopefully very soon I will be visiting the US to try some detecting myself, I’m really looking forward to meeting some new friends, I’m sure it’s going to be an education. XP Americas have just announced an XP starter pack, designed as an entry-level high performance introduction into the world of the XP Deus. Im sure it will be a great success ! The XP Americas web site is packed with helpful information and user reviews, I will be a regular visitor from now on. The team are waiting for your call and will be pleased to answer any questions you may have. 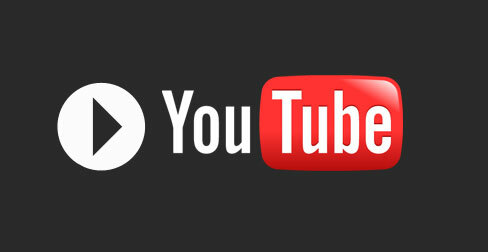 Be sure to subscribe to this blog, and visit our Twitter and Facebook pages where you can find out the latest XP news. We want to hear from all XP users world-wide.